Computer Numerical Control Drilling, more commonly known as CNC Drilling, is a method of drilling holes into metal and other strong materials using a drill bit efficiently and accurately controlled by a computer. 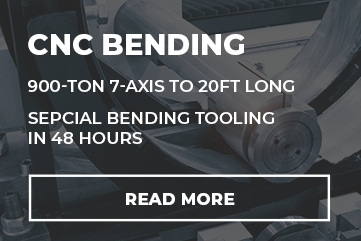 It is generally used in mass production, however because of its high accuracy and fast delivery, it’s a staple in many world class machine shops today. Drilling of large and multiple sized holes in parts in one setup shows capacity for large diameter drilling in very heavy plate. VeriForm offers superior CNC drilling services that produce holes into metal up to one and a half inches in diameter, through some of the thickest metal in the industry. 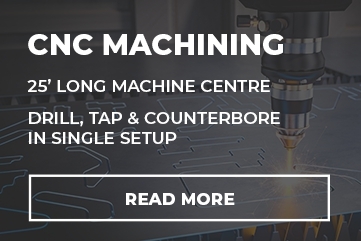 Our ability to work with this type of high strength metal makes us an ideal machine shop for custom parts and other large projects that require high accuracy in machining. 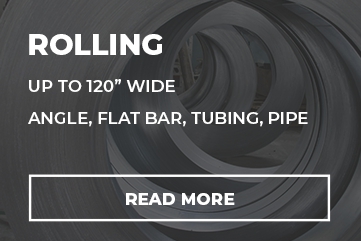 With decades of machining and drilling experience behind the VeriForm team, you can be confident your projects come out on specification, on time, and on budget, every time. Don’t have your own specifications? 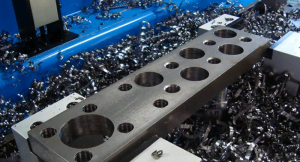 VeriForm has a team of talented engineers that can assist you with your part engineering needs.